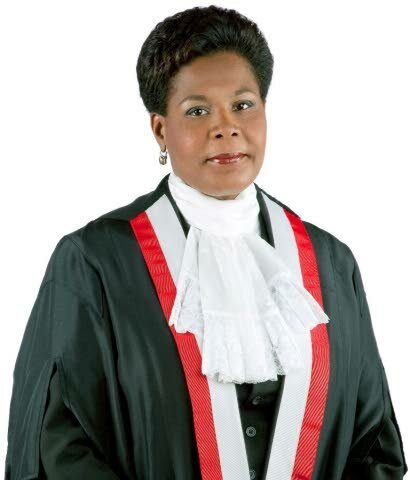 Presidential nominee Paula Mae Weekes once acted as Chief Justice (CJ) from August 1 to 11, 2012, when Wendell Kangaloo, who was acting for Ivor Archie, was injured in a car crash. He subsequently died. Weekes is now a retired judge of the local Appeal Court (2005 to 2016), and in February last year was sworn-in for three years as a justice of appeal in the Turks and Caicos Islands. She had been the fifth female judge in the High Court of TT when appointed to its Criminal Division in 1996. Earning her LLB at the University of the West Indies, Cave Hill, and a Legal Education Certificate from the Hugh Wooding Law School (HWLS), St Augustine, she was called to the Bar in 1982. She served 11 years at the Office of the Director of Public Prosecutions and then entered private practice in 1993. Weekes was a lecturer in ethics at the HWLS. She also served as Chancellor of the Anglican Church, managing their finances. A Diego Martin resident, she is single and has no children. She is a former student of Bishop Anstey High School, Port of Spain. Reply to "Paula Mae Weekes in a nutshell"